What about the migrations mentioned in Vedas & other texts. As an aside question, why are they always ignored & unexplained? But why is that entire side ignored. Imo because they want to contain India using Pakistan & keep away from C Asia. What do you mean by using Pakistan to contain India and keep it away from Central Asia? And how is it relevant to the Aryan invasion/migration to South Asia? What current day populations would most closely resemble the pre-inv… uh migration Aryans, and same questions for the locals? south indian tribals have the highest ASI. since india seems to have had a few migrations from the north/west there isn’t a good analog. perhaps some people in the caucasus because there has been a lot of ANI-carrying migration into that zone in the past few thousand years? 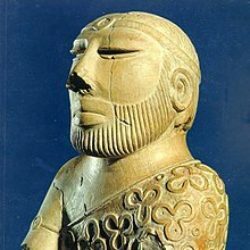 for most south asians proper (beyond pakistan) the ANI ancestry that is aryan most likely looks very similar to the yamna itself, not successor cultures. I recall earlier you thought ANI ancestry was too old & widespread to be Aryan. And that’s why so many people respect you Razib; you go with the evidence like the true scientist you are, even if it proves you had been wrong. That’s the way of science. I think the closest modern day populations to the original Indo-Aryans would be the Kalash and Kho people of Northern Pakistan and the Nuristanis of Afghanistan. It seems Moorjani et al paper says that there could be multiple waves of ANI into South Asia and the latest one to about 4k-4.5k BP. And recent David Reich lecture indicates (as much as I could make it as a layperson) that ANI in South Asia is more Yamnya kind and not nearby Andronovo culture. Based on these, what would be a guess for the earliest ANI introduction to South Asia, or may be the easier part, when did R1a-Z93 split to be of South Asians? Is the split for R1a -Z93 dated to be about the same time period as the latest ANI admixture to South Asia? This helps to understand if all ANI is from R1a-Z93 or if a part of ANI came with others earlier and latest ones happen to carry R1a-Z93. Also, my understanding from eurogenes (and its comments ) is that EHG part of Steppe DNA is missing from South Asians. Is it just a statistical issue based on which populations are used as a proxy for ANI in Admixture? (Just to be clear, I don’t know “Admixture” but have some grasp on what is PCA and what it usually says and what eigen values mean). Do you think if South Asians were modelled as a mixture of aDNA from Yamnya and Onge, would it give a better picture? Sorry for too many questions. Perhaps you will have a post at some point after aDNA from Rakhigarhi is available. Steppe_EBA ancestry in South Asia is the same package as elsewhere: mostly a mixture of EHG and CHG.
You might be taking the labels in my qpGraph models too literally. In the South Asian models I label the HG ancestry in Yamnaya as Steppe_HG. But this is actually a subset of early EHG. In other words, Yamnaya doesn’t have EHG ancestry from, say, Karelia, but rather from the steppe. 2.North west Indians having CT/TT allele at rs4988235(MCM6 gene) but not all R1a south asians having this european lactose persistance mutation.It reminds Allentoft et.al 2015 deduction that light skin pigmentation arosed much earlier than Lactose persistance in europe. If ANI is much like Yamnaya then R1a might have reached BMAC-India before Andronovo’s influence. it’s probably not european in origin. most researchers in ancient DNA think it’s an old variant. definitely higher freq. in west asia and central eurasia than europe until recently. I heard the distance between Sindhis and yamnya is the 9th closest in the world. Olive skinned. Actually, andronov people had burgundy hairs and olive skin. The northeners phenotype is largely due to Cro-Magnin mixture. The Indian phenotypes would be Indo-Brachids. No, the ASI theory is completely false. South Indians would be categorized as Indo-Brachids. Well, I think, there should be further research on the pre-aryan civilization of India. As of now, it is still political. But, the architecture of the temples which pre-aryans had built are similar to the incas and aztecs. 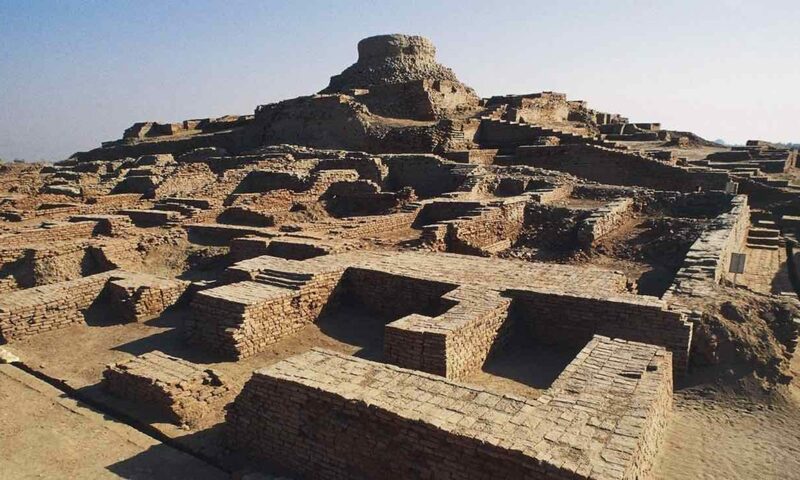 It could be possible that the same set of people might have been here, and they might have created indus valley civilization. Contrary to popular belief, the IVC seal resembles more druid-celtic pagan warrior. Clearly shows that many races have been thriving in india even before aryans came here. So I think, south indians might be the admixture of such races. It was an Invasion. Any migration of Central Asian can only occur after an Invasion. Definitely, the Andronovo people after losing Kingdom of Mitanni were not on a Picnic tour. How can Kingdom be established without any invasion? They did impose a caste system.